1. 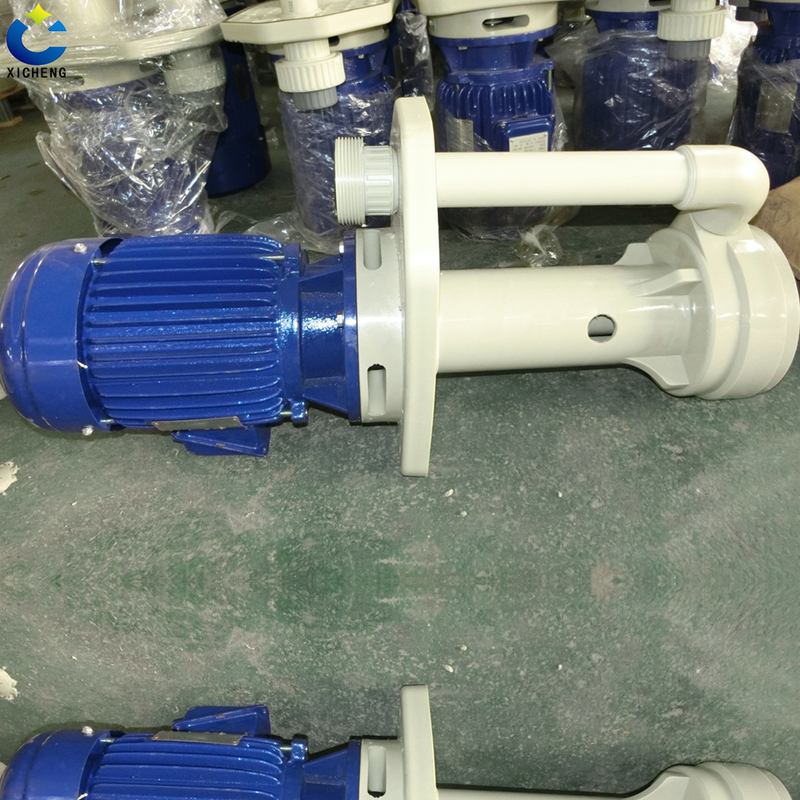 The pump body is made of PP material, which has the characteristics of corrosion resistance and aging resistance. 2. Use dry liquid seal (1 ~ 10HP): ensure that the motor and bearing are not corroded by chemical gas, and the service life of motor and pump is extended. 3. Suitable for spraying equipment, exhaust scrubber, cooling cycle, supporting filter etc. Water pump without water will not be damaged. 4. 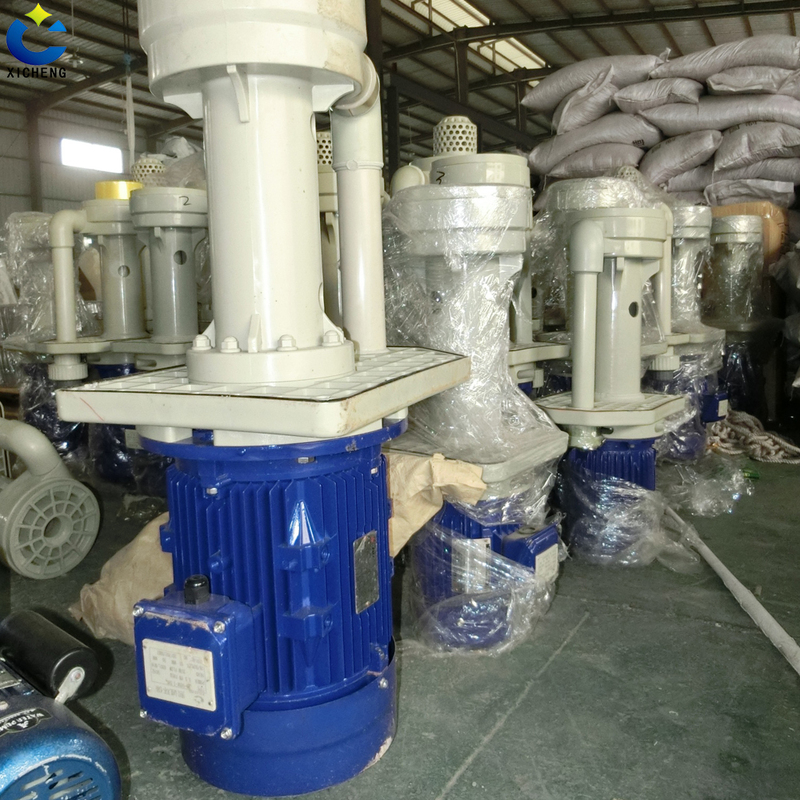 Compared with the traditional motor support, the innovative use of the PP material of the motor has a certain connection with the base, which greatly reduces the corrosion of acidic gas and reduces the weight of the body. 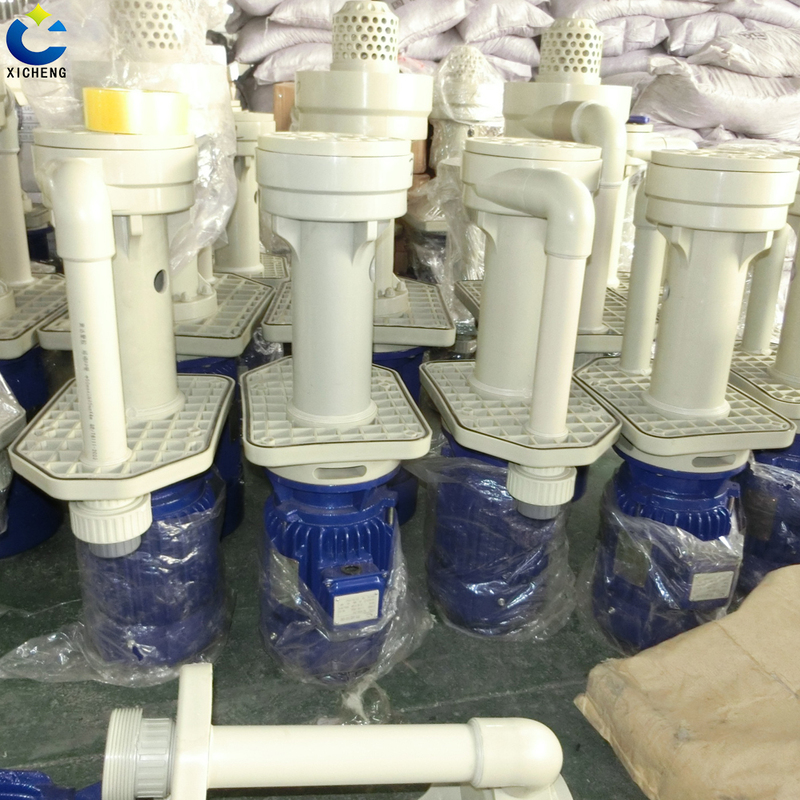 Looking for ideal Carver Pump Company Manufacturer & supplier ? We have a wide selection at great prices to help you get creative. All the Acid Pump Manufacturers India are quality guaranteed. We are China Origin Factory of Centrifugal Pump Brands. If you have any question, please feel free to contact us.